ESDAW® are writers, students, professionals, activists and citizens from different parts of Europe - we are no instutition - we are the people of Europe. We aim to provide the important news, policy and analysis intended to arm people with the information and tools necessary to force change in all respects with regard to animal welfare and protection. ESDAW works mainly to disseminate information and understanding of companion animals living situation - neglected, stray and homeless animals in the EU and Europe - to create public opinion and political pressure for better laws - we work for long-term and permanent solutions, laws and regulations. We believe that the truth must be revealed and disseminated to the public, so that everyone will be given the opportunity to react and take action. We want with your help, share this website and information to as many people as possible. 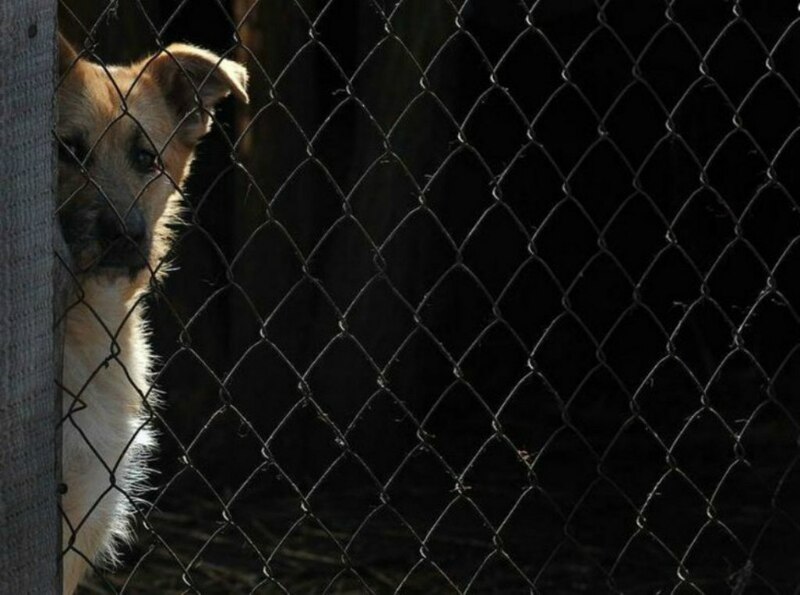 Face of today - A dog looks through the fence at the Sirius animal shelter some 80 km from Kiev where some 1600 stray dogs and cats are housed, on April 11, 2012. By Sergei Supinsky/AFP/Getty Images.